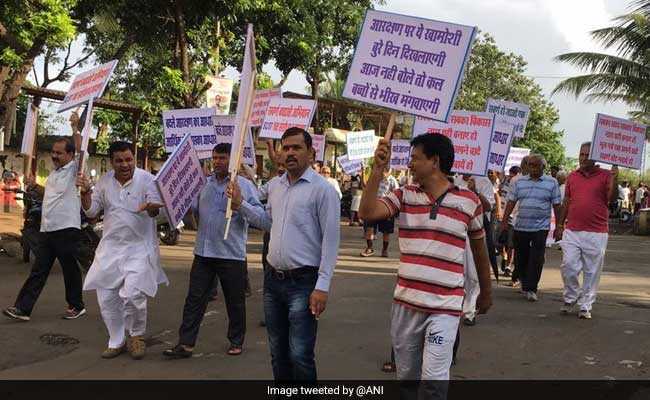 Bharat Bandh impact was seen in parts of Madhya Pradesh, Bihar, Rajasthan, Uttar Pradesh and Maharashtra. Bharat Bandh led to closure of shops and widespread protests in several states. The Bharat Bandh has been called today by 35 scheduled caste organisations to protest against the amendment of Scheduled Castes and the Scheduled Tribes (Prevention of Atrocities) Act or SC/ST Act passed in the Parliament in July. The Act protects marginalised communities against discrimination and atrocities. On March 20, the Supreme Court expressed concern over misuse of the Act and ruled against automatic arrest of the booking of accused under the law and introduced the provision of anticipatory bail. This means that the arrest of an accused under the Scheduled Castes and the Scheduled Tribes (Prevention of Atrocities) Act is not mandatory and action will be taken only after preliminary inquiry and sanction by competent authorities. The Supreme Court ruled that public servants cannot be prosecuted without the approval of the appointing authority and citizens too should be arrested only after an inquiry under the law. 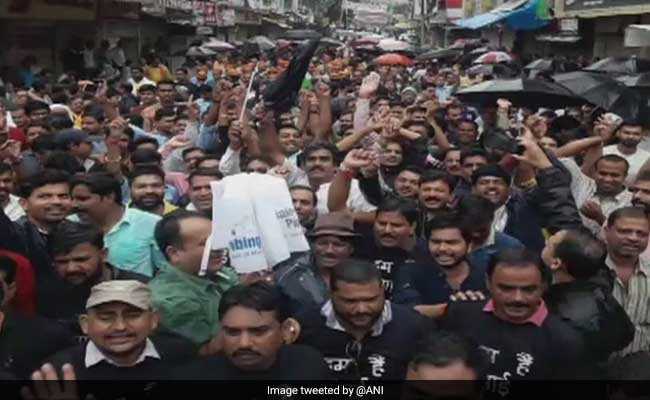 The protest came against this amendment and the impact of the Bharat Bandh was seen in parts of Madhya Pradesh, Bihar, Rajasthan, Uttar Pradesh and Maharashtra. In Madhya Pradesh, normal life was partially affected in several parts. Shops and business establishments remained shut. Vehicular movement was affected and petrol pumps were closed in Bhopal. High alert has been issued in 35 districts across the state. 34 companies of security forces and 5000 security personnel have been deployed. "Forces have been divided judiciously across the districts. It has been peaceful till now. Nobody can force anyone to be a part of the bandh," said police. 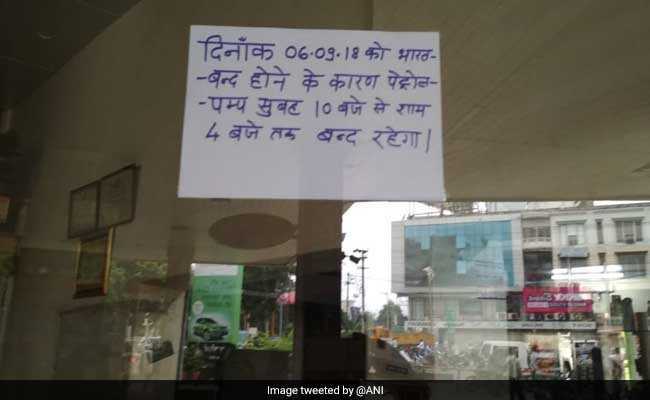 Bharat Bandh: Petrol pumps remain closed in Madhya Pradesh. The authorities have also imposed Section 144 of the Criminal Procedure Code in several districts of Madhya Pradesh - Chhatarpur, Shivpuri, Bhind, Ashoknagar, Guna, Gwalior and Katni. Drones are being used for surveillance in Gwalior. In April, the Gwalior-Chambal region of Madhya Pradesh witnessed large-scale violence during the Bharat Bandh called by scheduled caste groups in which four people were killed. 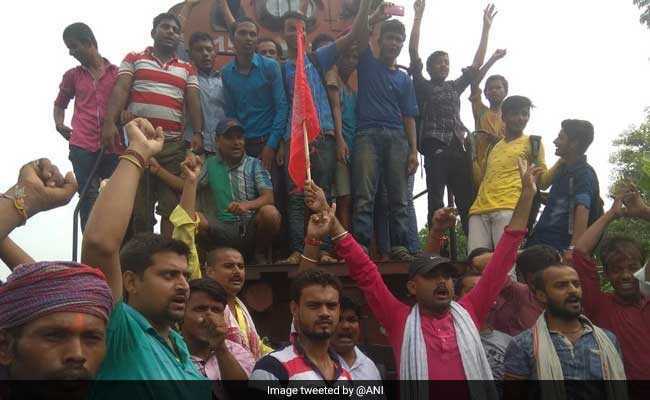 In Bihar, trains were forcibly stopped, railway tracks, national and state highways were blocked as upper caste communities tried to impose Bharat bandh. The protesters set fire to tyres in Mokama and blocked road in Badh during Bharat Bandh protests. Bharat Bandh: Trains were stopped in Bihar. Protesters also stopped train in Darbhanga and Munger's Masudan. Markets remain closed in most parts of the state. Shops in Kota, Ajmer remained closed due to nation-wide bandh. Protests took place in Alwar. 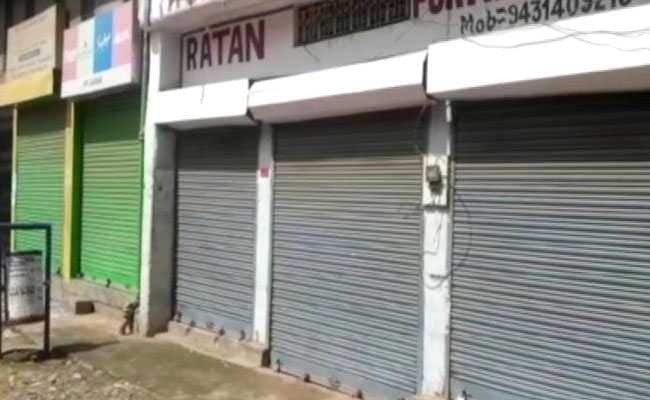 Bharat Bandh: Shops remained closed in Rajasthan. Widespread protests and rallies took place in several parts of Maharashtra. In Thane's Navghar area, people came out on roads to protest. Protests in Thane on Bharat Bandh. Shops in Lucknow remained closed due to Bharat Bandh.